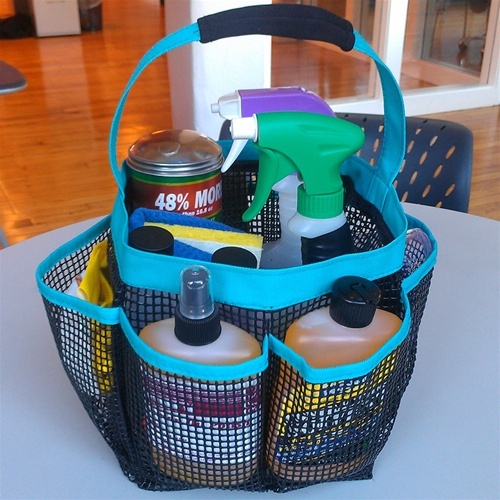 We’ve decided to switch most of our store-bought cleaning solutions for more green-friendly ones, and you should, too! They’re cheap, good for the environment, and you won’t have to breathe in any harmful chemicals! Put these simple pantry ingredients to work with these recipes. 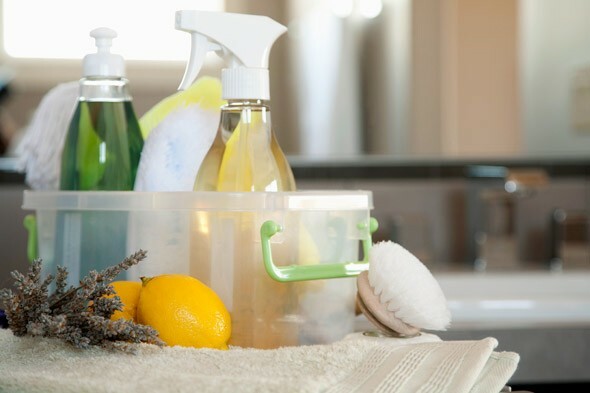 We love using home-made cleaning solutions! The store-bought chemicals can irritate your throat and nose, and they’re not safe to come into contact with your skin, either. Using only a few simple and cheap pantry ingredients, you can create your very own cleaning solutions for cheap. Give the environment (and yourself!) a break and try these recipes. Vinegar dissolves dirt, soap scum, and hard water deposits. Although it’s a tough acid, it’s gentle enough to use on hardwood floors. 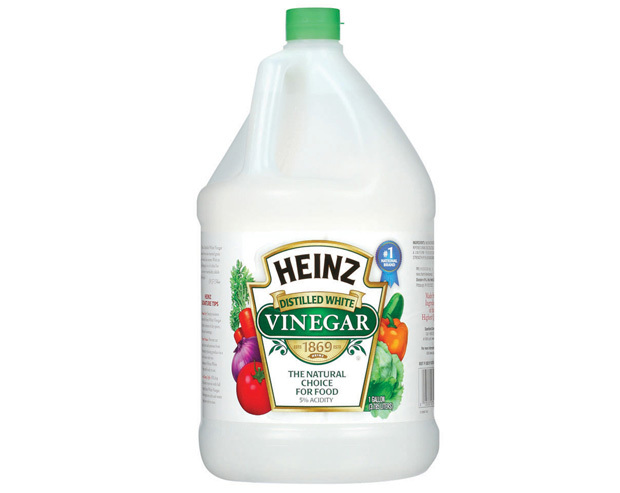 White vinegar is also a natural deodorizer, and absorbs odours instead of masking them. If you’re worried about the smell, it goes away completely when the vinegar dries. If you have sensitive skin, vinegar is great as a fabric softener. Add 1 cup of vinegar to your rinse cycle instead of regular fabric softener. For hard water deposits on your showerhead, simply place 1/2 cup vinegar in a sandwich bag and tie around the showerhead with a rubber band. Allow it to sit overnight and rinse in the morning. If you’re looking for an all-purpose spray cleaner, simply mix 1 cup vinegar and 1 cup water in a spray bottle. 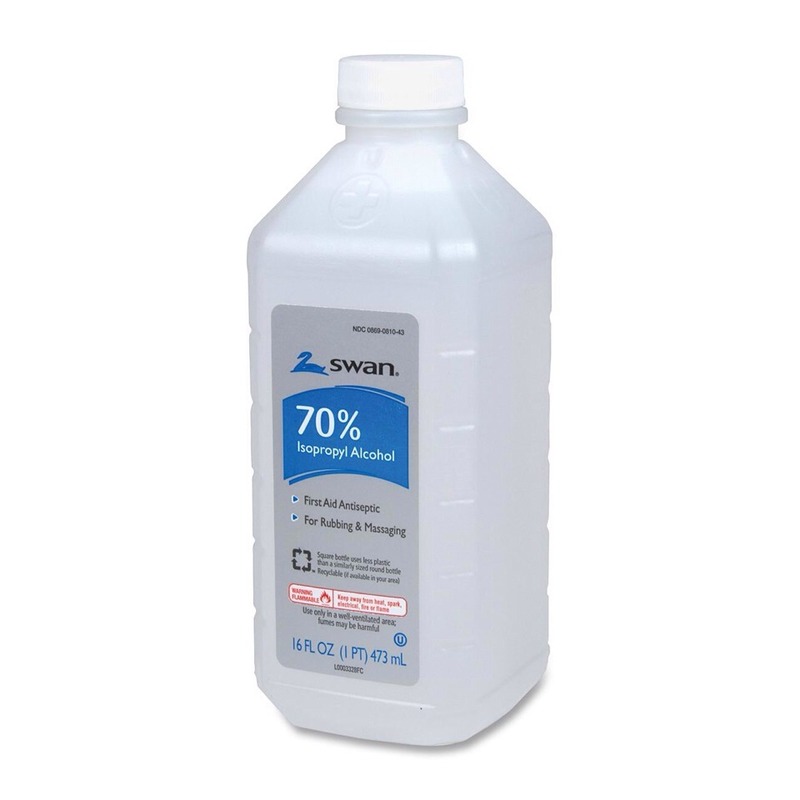 This is great for countertops, backsplash areas, and floors. 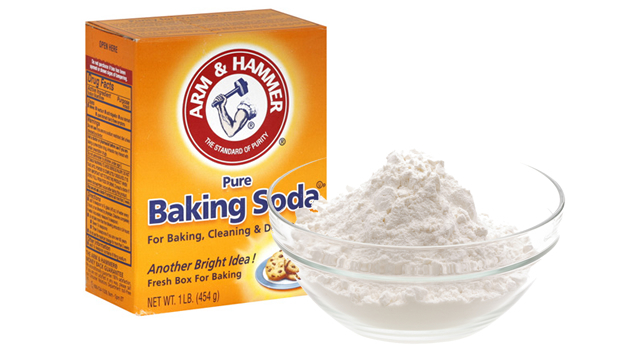 Baking soda has a mild abrasive action and has natural deodorizing properties. It’s a great replacement for harsh store-bought scouring powders. Sprinkle baking soda on your sponge for bathtub rings, vanity units, or removing food deposits from the kitchen sink. For tough stains and grime, make a paste of baking soda and water and leave it to stand for 10-20 minutes until the deposits have softened and can be removed easily. To keep drains running smoothly, pour 1/2 cup baking soda down the drain and a little hot water to wash the baking soda down. Allow it to sit overnight, and don’t use it on blocked drains. Rubbing alcohol is great on windows, mirrors, and hard-surface ceramic tiles. It’s also good to put it into a spray bottle and spray on points of contact to kill germs (door handles, steering wheels, toilet handles, toilet seats, etc.). 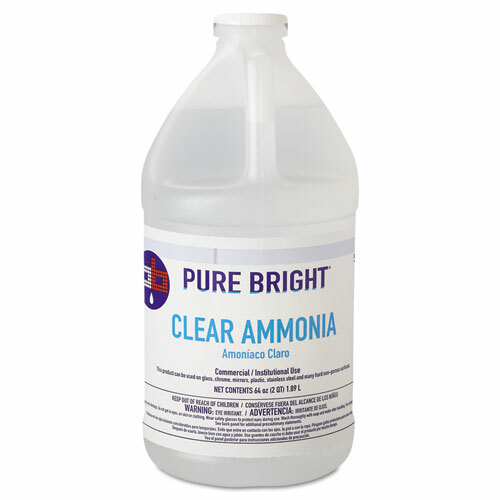 Ammonia is a strong window and all-purpose cleaner, and it’s stronger than vinegar. For a tough cleaning solution, mix 1 tbsp ammonia, 1tbsp dishwashing liquid, and 2 cups of water. Photos: Trusper, Modern Survival Online, Good Ideas and Tips, Kendricks Stationers, DIY Life. 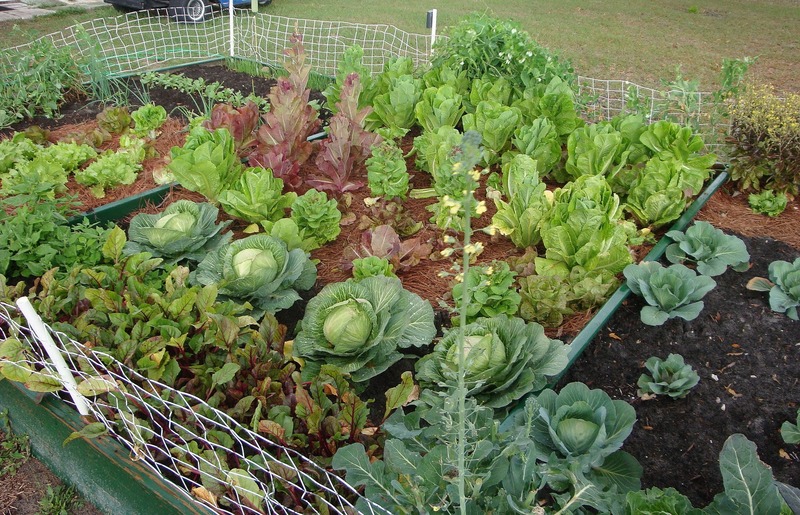 What’s Trending: Grow Your Own Soup Garden!